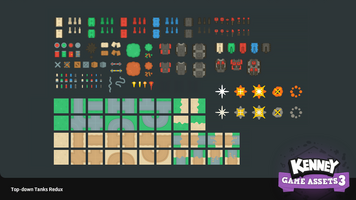 A new content update for Kenney Game Assets 3 is now available! 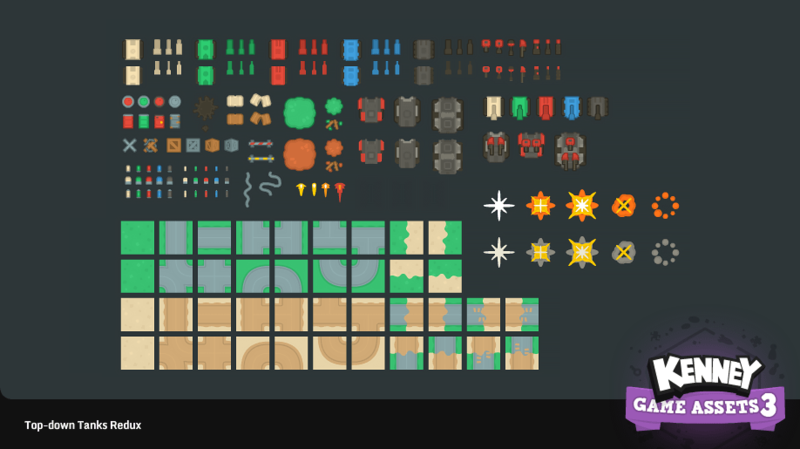 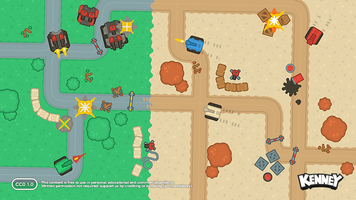 It adds the recently released "Voiceover Pack: Fighter" and "Top-down Tanks Redux" (2D sprites packs). Version 2 is now available for download, use the Itch.io client for auto updating.